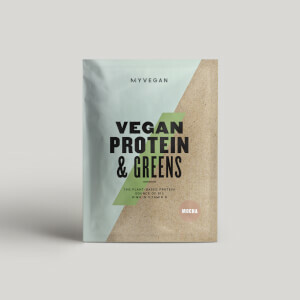 Our blend combines over 10 fruit and vegetable powders — a delicious and convenient way to get nutrients into your diet, which can sometimes be expensive or time consuming. Packed with a wide selection including acai and blueberry, it’s the ideal addition to your regime. 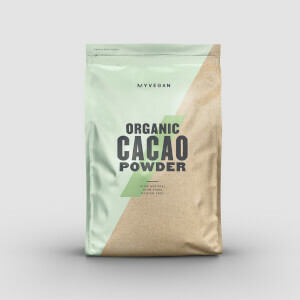 Packed with the nutrients from fruits and vegetables such as acai, blueberry, broccoli, pomegranate, macqui berry, red grape, and rosehip, this is a powerful blend to boost your nutrient intake. Plus, it’s naturally energising,4 making it an ideal addition to your morning shakes and smoothies — kick-start your day with a boost of nutrients. 1. Vitamin C contributes to the normal function of the immune system. 2. Vitamin C contributes to the normal energy-yielding metabolism. 3. Vitamin C contributes to the normal functioning of the nervous system. When to take Fruit Superfood Blend? Whenever you need a natural pick-me-up — just add a small scoop (5g) to your shakes, smoothies, juice, or water. 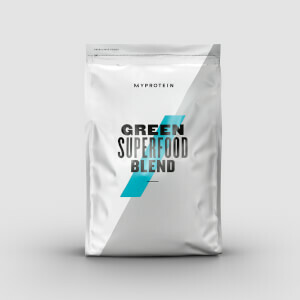 What does Fruit Superfood Blend work well with? Add another nutrient boost to your smoothies with our 100% Inulin — a soluble fibre that’ll help with digestion and is a vital part of a balanced diet. 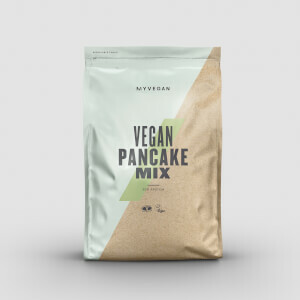 Unflavoured: Freeze Dried Acai Powder, Air Dried Apple Powder (80% Polyphenols, 10% Chlorogenic Acid, 5% Phlorizin) (contains Sulphites), Cranberry Extract 36:1, Rosehip Extract 20:1 (30% Polyphenols), Freeze Dried Blueberry Powder, Mangosteen Extract (30% Polyphenols & 10% Mangostin), Freeze Dried Raspberry Extract, Pomegranate Extract (40% Ellargic Acid), Red Wine Extract 4:1 (35% Polyphenols, 5% Resveratrol, 75% OPC), Broccoli Extract (0.5% Sulforaphane), Macqui Berry Extract 25:1.